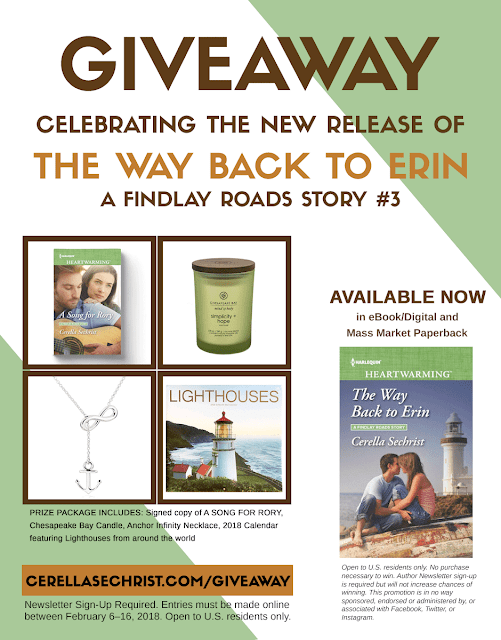 The Way Back to Erin may be the third book in my Findlay Roads Story series, but it was actually the first story I envisioned for the series. I had a very clear vision of the opening scene: a groom, left standing in the rain, after his fiancee failed to appear, and a single mother taking pity on him and offering him a temporary place to stay at her bed and breakfast. That story eventually became Erin's, a character who has been present in both of the previous Findlay Roads titles, Harper's Wish and A Song for Rory. When I first created the town of Findlay Roads, I researched and visited several towns in the Chesapeake Bay region. One of my favorites was Havre de Grace, Maryland, where I spent the weekend at a B&B (similar to the Moontide Inn featured in the book), strolled the waterfront promenade, and visited the Concord Point Lighthouse. All of these features played heavily into my creation of the town, but especially due to my time in Havre de Grace, I knew I wanted to feature a lighthouse in one of the stories. It only seemed fitting that the Findlay Roads lighthouse ends up at the heart (and cover!) of Erin and Burke's story. During the War of 1812, Irish immigrant, John O'Neill, helped defend Havre de Grace against an onslaught of British naval artillery commanded by Admiral Sir George Cockburn. O'Neill fought valiantly, refusing to abandon the cannons even when the rest of his militia deserted him. He was eventually forced to retreat, but he managed to use a musket to continue to fire upon the British ships in the harbor. Finally, he was captured by the British and sentenced to hang aboard ship. With a bravery worthy of a Heartwarming heroine, O'Neill's teenage daughter rowed out to the ship in a skiff and begged for her father's life. Cockburn was so moved by her courage that he relented and released O'Neill. In the years to come John O'Neill and his descendants had the care of the lighthouse as its keepers throughout the nineteenth and twentieth century until it was decommissioned in 1975. 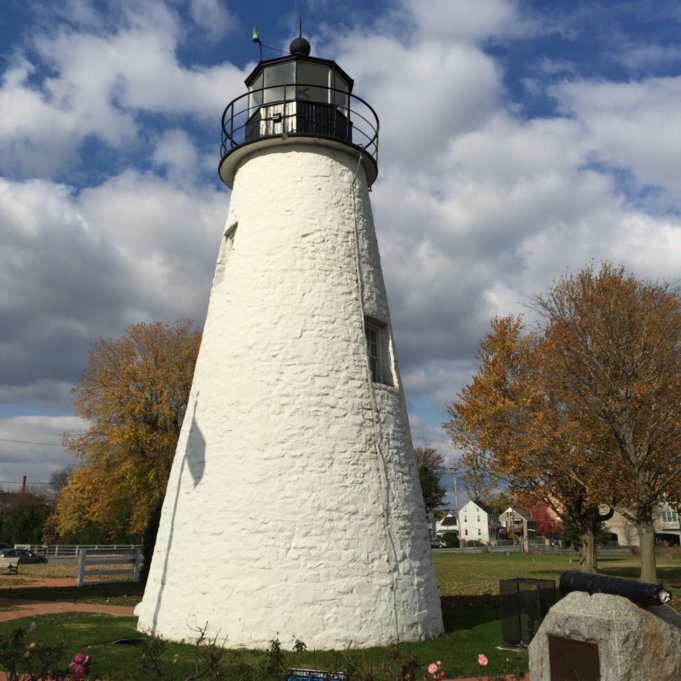 Havre de Grace has a rich history that not only inspired my creation of the town, but the lighthouse - and its stories - shaped the theme of The Way Back to Erin: finding your way back home. In the story, Burke, our hero, has had a sad past. His parents died when he was young, and he and his older brother, Gavin, were passed around from distant relative's homes until they ended up at the Moontide Inn with their great aunt, Lenora. Burke spent the remainder of his childhood living at the B&B, watching other families make memories while his own had been fractured. When Burke's brother left for Army basic, Gavin charged Burke with keeping an eye on Gavin's girlfriend, Erin. Burke did his best to honor his brother's request...and ended up falling in love with Erin himself. As soon as Gavin returned from his initial training, and Burke graduated, he left the town - and Erin - behind, fearing his presence would only conflict and complicate his brother's relationship. Gavin and Erin married...had a child...and ended up living at the Moontide Inn while Burke traveled the world as a photo-journalist, never settling down, never returning home. He kept himself away and denied himself the hope and promise of a home and family. But after a twist of fate (you'll have to read A Song for Rory, book #2 in the Findlay Roads series to find out more! ), Burke has returned to Findlay Roads...still uncertain if the town will ever be home. This is the purpose of a lighthouse: to lead others safely to the shore, to guide them back to the harbor and bring them home. 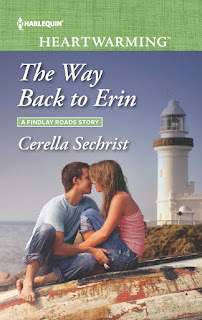 The lighthouse in Findlay Roads plays a small but critical part in The Way Back to Erin: it is a safehaven, a symbol, the light at the heart of the story, leading Burke and Erin back to each other and the home they've both longed for. 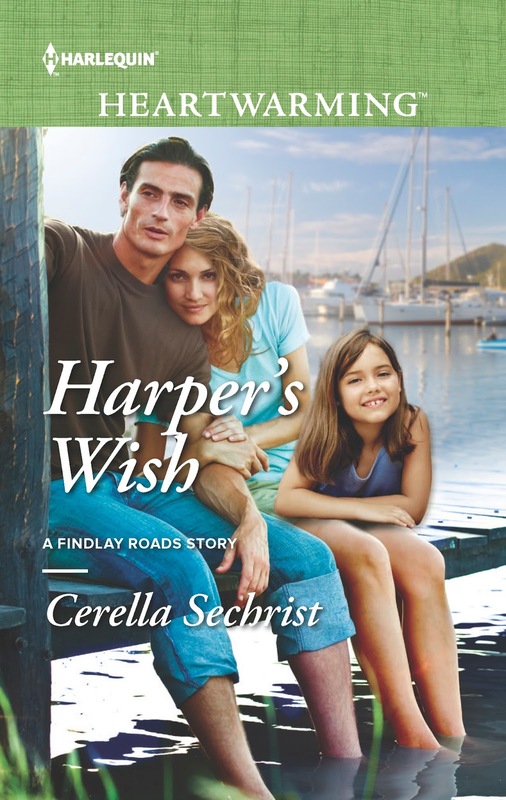 To find out more about their story, and the town of Findlay Roads, check out one of the books in the series: Harper's Wish, A Song for Rory, and The Way Back to Erin. And be sure to enter the giveaways going on this month! 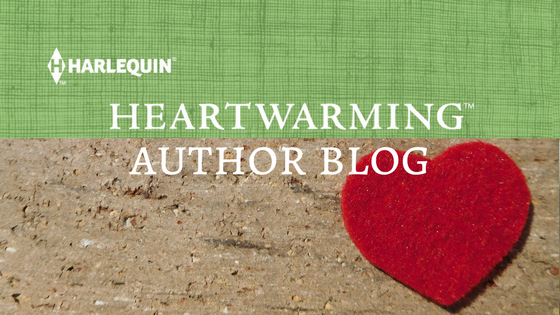 There are several prizes being given away from me and my fellow February authors as well as a personal giveaway from me for new and existing newsletter subscribers. You can learn more or enter by clicking on the links below. Be sure to check back on Saturday, February 17, when I share more details about Findlay Roads and The Way Back to Erin. CERELLA SECHRIST lives in York, Pennsylvania with two precocious pugs, Darcy and Charlotte, named after Jane Austen literary characters. Inspired by her childhood love of stories, she was ten years old when she decided she wanted to become an author. She’s been known to post too many pug photos on both Instagram and Pinterest. You can see for yourself by finding her online at www.cerellasechrist.com. 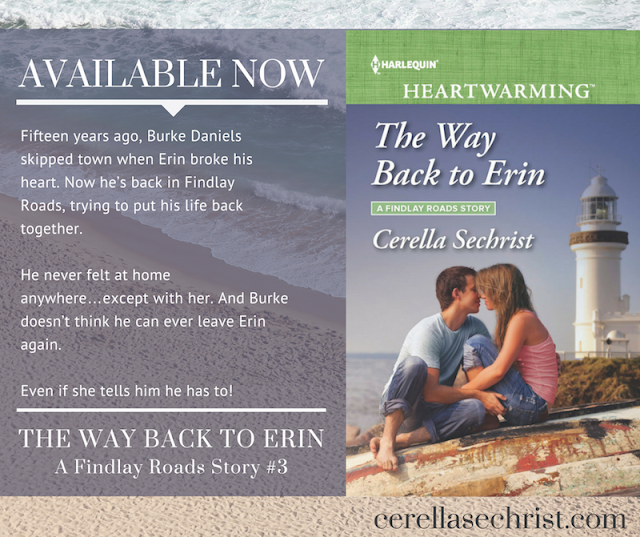 The Way Back to Erin, Book #3 in her "A Findlay Roads Story" series, is her fifth Harlequin Heartwarming novel. A great story! 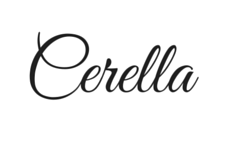 Good luck with your release, Cerella! Thank you, Liz! Have a great weekend! Ooooh, I love the symbolism of lighthouses as you've created it, Cerella. My lakeside town has a lighthouse, too. An entirely cosmetic feature, it still features largely in the look of the town. Best! Even if your lighthouse is purely cosmetic, Moira, it can still stand as a symbol of home, right? :) Thanks for commenting! I love, LOVE lighthouses so this is a must read for me. Good luck Cerella! Thank you, Cynthia! I hope you enjoy it! For many years I've had a fascination and love of lighthouses. I have photos of many I've taken over the course of travels and although they are similar, no two are alike. I hope we preserve all that are left. I've really liked your Findlay Roads series. Well said, Roz! I agree, they are historical and iconic, and we should preserve them to the best of our ability. I'm so glad you've enjoyed the series thus far! 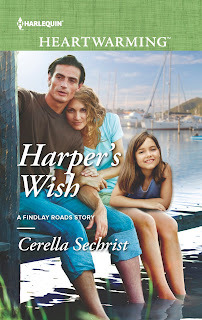 Cerella, I love your Findlay Road series and this one looks very special I can't wait to read it. I'm a lighthouse fan myself. We have a very big one near us on Lake Michigan in Michigan City. In the summer, I like to drive up there and take sunset photos. Then go get ice cream at Oink's. Right now that seems a lifetime away as we are SNOWED IN!!! But the fire is going in the fireplace. Best of luck. I know exactly what you mean, Catherine! 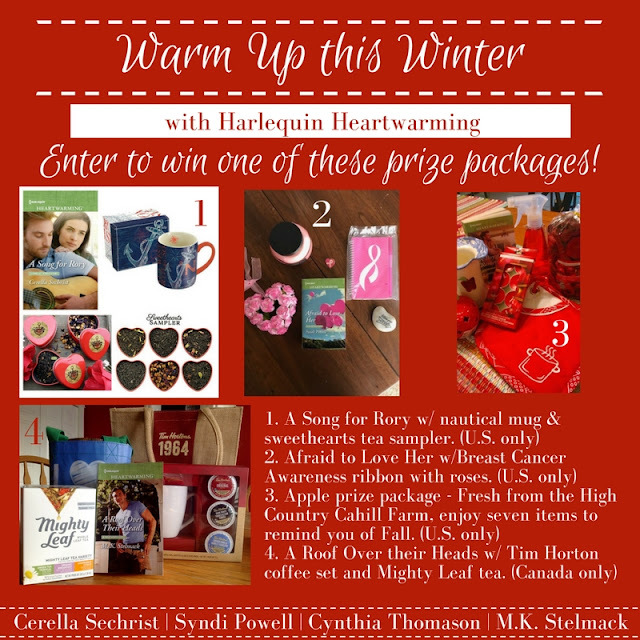 That's partly why the other February authors and I thought "Warm Up this Winter" would be a great theme for us! I think the cover, with the lighthouse, is a beacon for spring. :) So glad you are liking the Findlay Roads series!! Yikes, I'm behind. This one sounds awesome and sad, too. I'm not gonna lie, Pam. I shed a few tears writing it. But it has a happy ending! I love lighthouses! I think we have one in Mississippi. The story sounds so good--can't wait to read it. Thanks, Patricia! I hope you enjoy the story! I love your Findlay Road series and can't wait to read Erin's story. I also love the story of the lighthouse. What a great way to wrap it all up! Thanks, LeAnne! I love when I can find layered symbolism in a story. This one wasn't intentional, but it worked out perfectly! I'm in the middle of the story right now. I feel so bad for Erin, and her visits to the lighthouse. Sounds wonderful--and like so many people, all I have to do is see a picture of a lighthouse to get a special feeling. Big congratulations on the release! That's such a great way to put it, Virginia - lighthouses do evoke a special kind of feeling. I think it's because of their history and what they represent. Thanks so much for the congrats! I obviously need to catch up on this...since I'm a Findlay!